Comment: Siding has water damage. Comment: Piece of siding just under roof eave has blown off and needs to be replaced. Comment: Our house currently has aluminum siding, and we would like some cost estimates on replacing that with hardiboard. Comment: part of siding , the eave has come loose and birds are building there. can reach from our deck. Nashville Siding Contractors are rated 4.73 out of 5 based on 1,112 reviews of 44 pros. 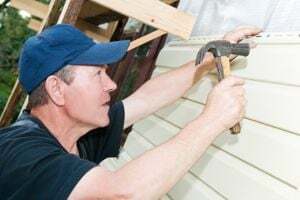 Not Looking for Siding Contractors in Nashville, TN?